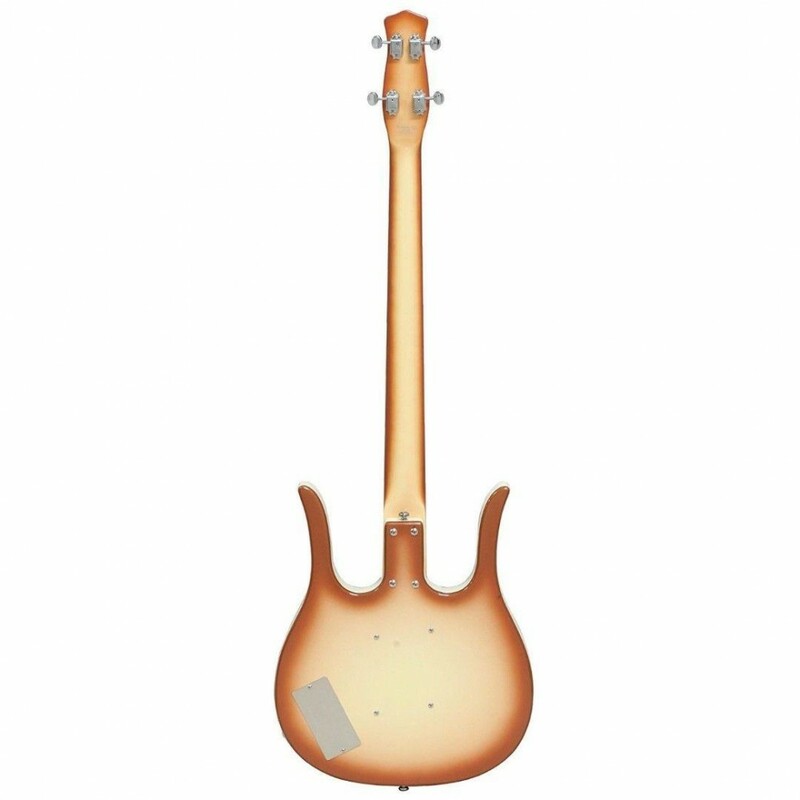 With the radical double cutaway body design, the Danelectro Dead on 58 Longhorn guitar lets you access the fretboard completely. The dual Lipstick pickups of this Danelectro electric bass guitar offer a ‘jangly’ sound. 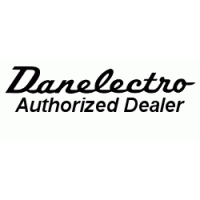 For amazing control over the sound, this Danelectro guitar has tone controls. The adjustable truss rod of the Danelectro Dead on 58 Longhorn guitar can be altered at the headstock. 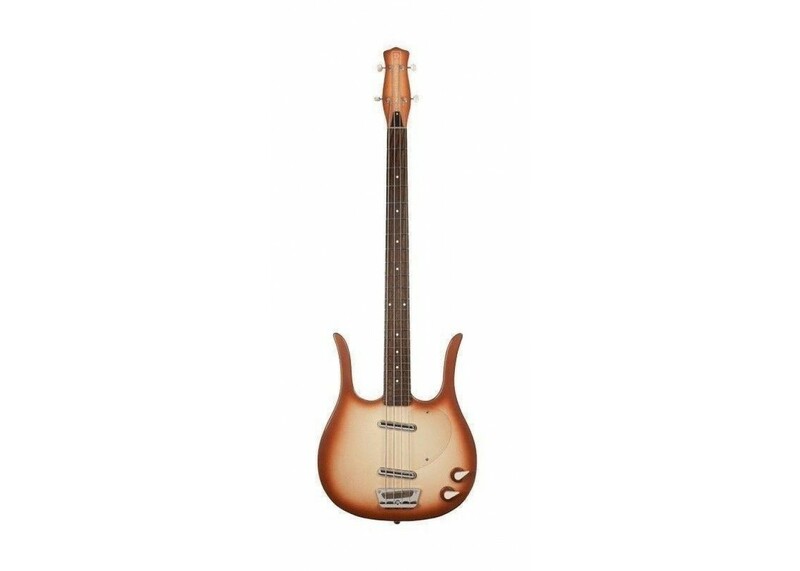 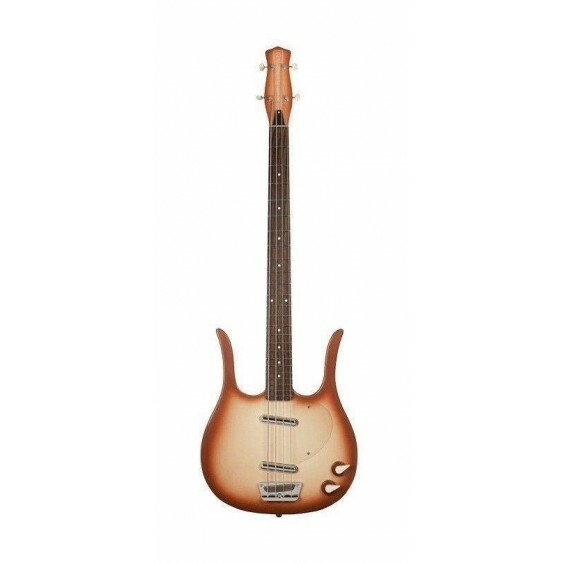 The Clear pickguard of this Danelectro electric bass guitar protects the satin finish of the guitar from being scratched. 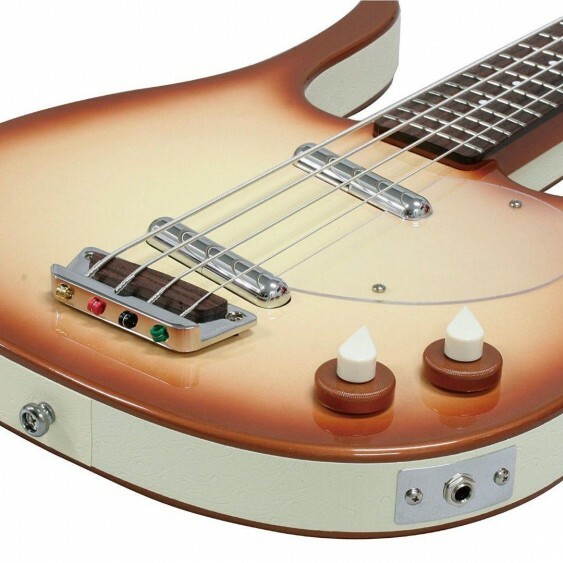 The swivel pau ferro bridge of this Danelectro guitar intonates with better vibration transfer. 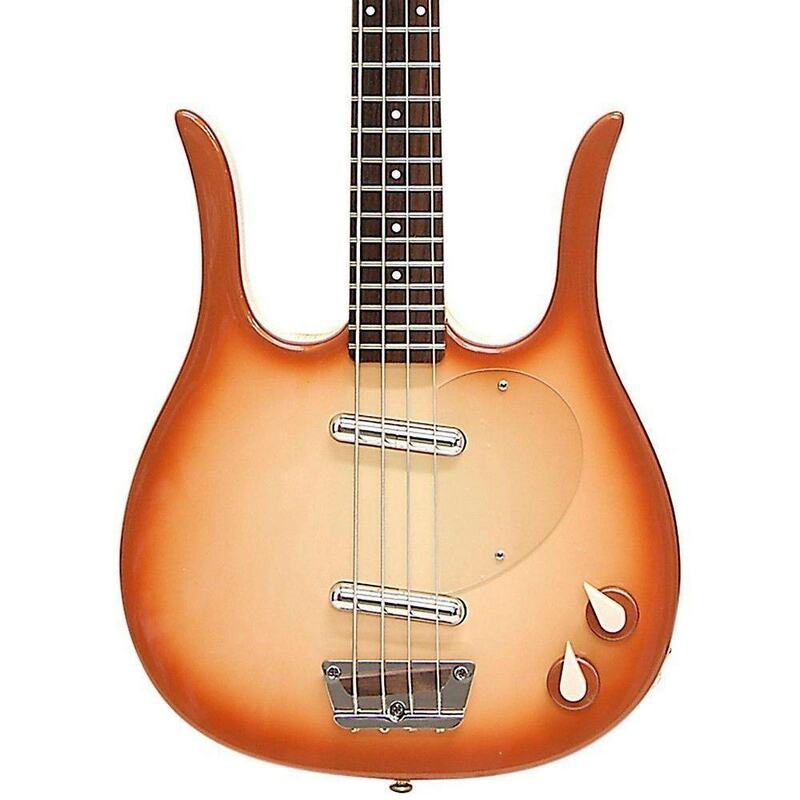 The nickel hardware of the Danelectro Dead on 58 Longhorn guitar not only looks good, but offers durability as well.